New year, new brand! 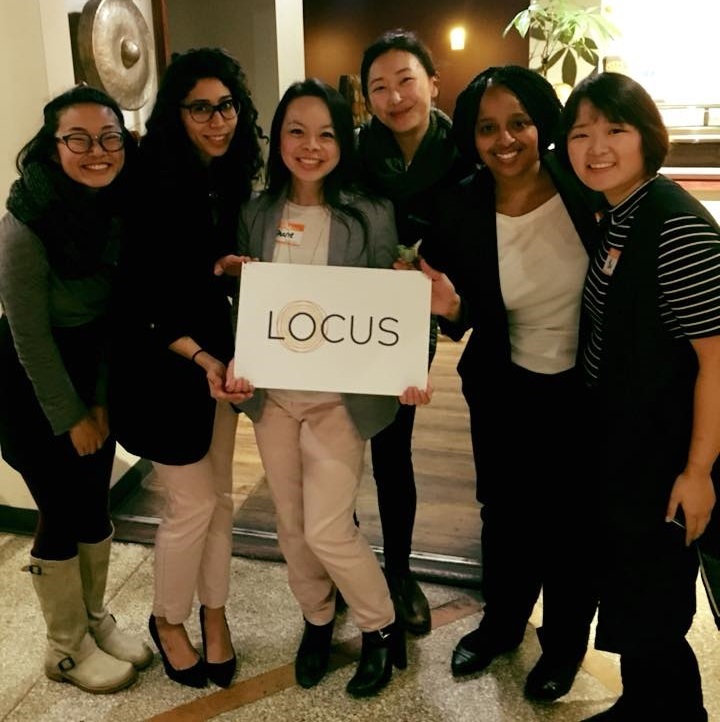 At least for our sister initiative, LOCUS, focused on engaging and supporting emerging leaders of color and indigenous leaders. Below, the design team and LOCUS leadership team show off the new look at the January 10 brand launch party at Soberfish Restaurant on January 10. Cheers to a fresh take on an image that conveys our network's intersectional, connected, and identity-responsive efforts! 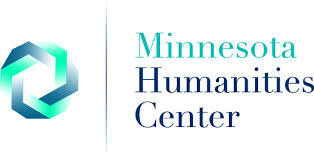 Insights & Trends Seminar "Social Equity: What is Going on in Our Communities? What Can We Do?"